Galway textured semi sheer panel is a phenomenal value giving the look of linen with a price and durability of easy care Polyester. 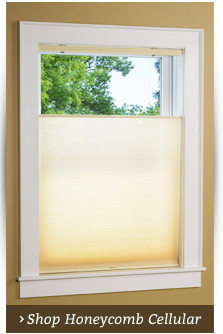 Galway rod pocket panel gently filters sunlight to brighten up your windows. Each panel has a 1 1/2" rod pocket, 1 1/2" header 1/2" side hems and an attractive quadruple tuck-pleated bottom hem. Rod pocket panels are 52" wide and come in lengths of 30", and 54". Panels are packaged and sold individually, one panel per package. 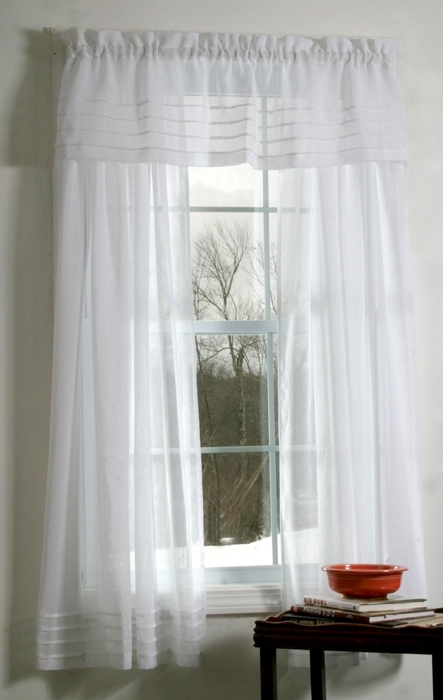 Matching Pleated Valance featuring the quadruple tuck pleat is 52" wide and 12" long. Machine wash cold water gentle cycle, tumble dry low heat, low iron if needed. 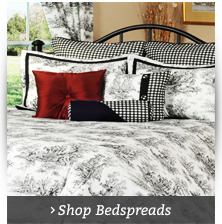 Unlined Semi-sheer Shadow Stripe adds elegance to any window. Shadow Stripe gives semi sheer privacy and is slightly translucent. Use white tassel tiebacks with the pair. The pair measures 82" wide (two 41" wide panels)by 63" long from top stitch of rod pocket. 1 1/2" rod pocket, 3" header. Tie backs not included and not available. For proper fullness, measure 1.5 to 2 times the rod width. Fabric Content: 50% Polyester/50% Cotton. Machine wash.
Made in the USA by Ellis Curtains. Colors: White, Ivory. Mushroom in limited quantity. Rhapsody is a beautiful lined European style voile grommet panel that features 8 Antique Brass Grommets for the single width panel, 16 Antique Brass grommets for the double wide panel, 1" side hems, and 3" bottom hem. * The elegant voile on the front accentuates any room in your home, and it is thermal lined on the back. 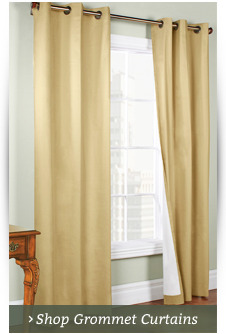 * Get the benefits of an energy efficient curtain combined with the lightness of a sheer. * Save money on your energy bill by minimizing drafts. * Reduce glare on computer monitors and TV screens. * Protect carpets, furniture, and keepsakes from sun fading. * Enjoy more peace and quiet. Face and lining is 100% Polyester and washable. Our Hemstitch collection is a classic in window treatments. 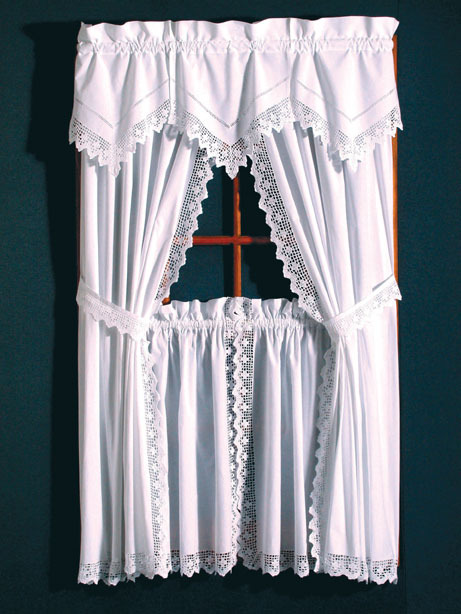 Delicate open needlework creates the subtle border at the side and bottom hems of this white Hemstitch rod pocket curtain pair from The Curtain Shop. 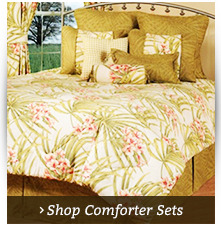 These 100 percent cotton imported curtain panels are 80 inches wide per pair. 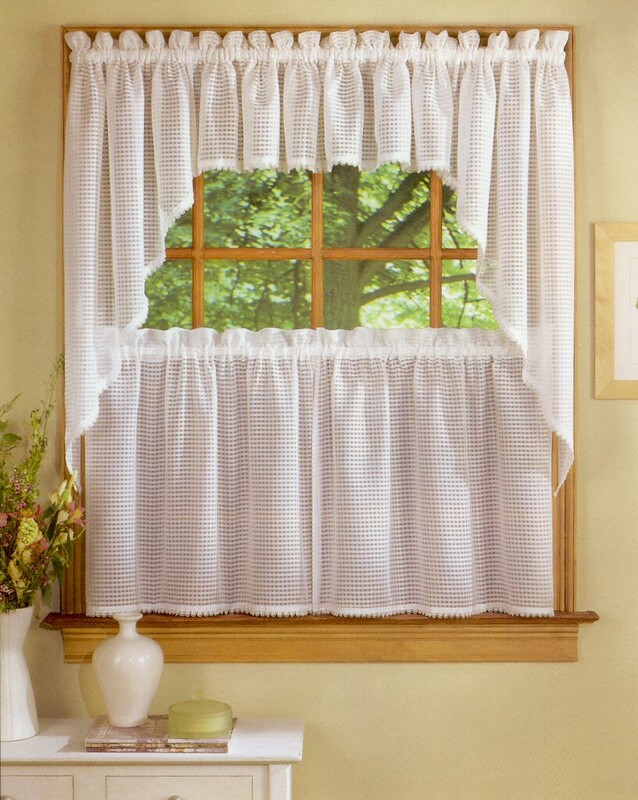 We carry two styles of beautifully crafted Hemstitch window valances to help you create a matching curtain set. 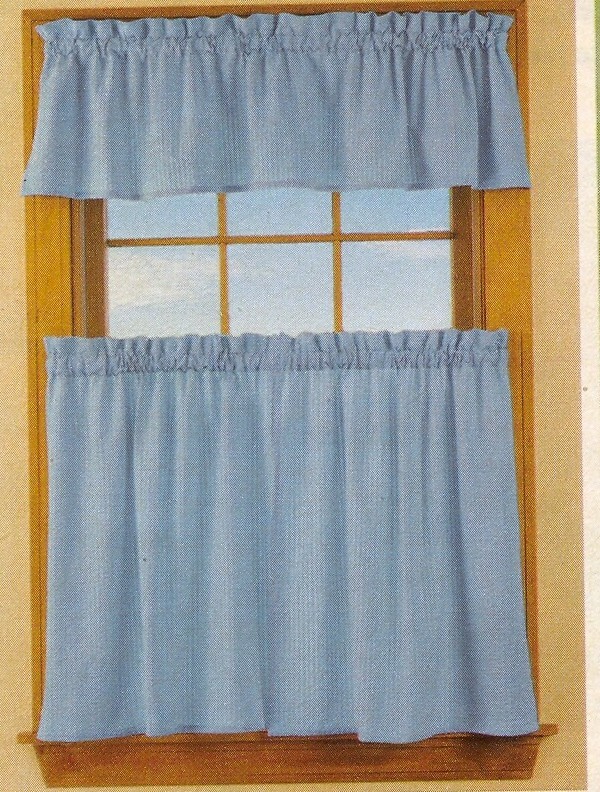 Tie Backs are included with each pair of curtains. Each pair measures 80 inches wide (two 40 inch wide panels) and come in lengths of 45, 54, 63, 72, and 84 inches. Dimensions: 74"W x 45"L (Natural only),74"W x 54"L, 74"W x 63"L, 74"W x 72"L, 74"W x 84"
Handsome Schiffli embroidered dotted motif with scalloped edge creates our classic Dotted Swiss ensemble. There is little or no ironing for this easy care 65% poly/35% Cotton blend broadcloth. 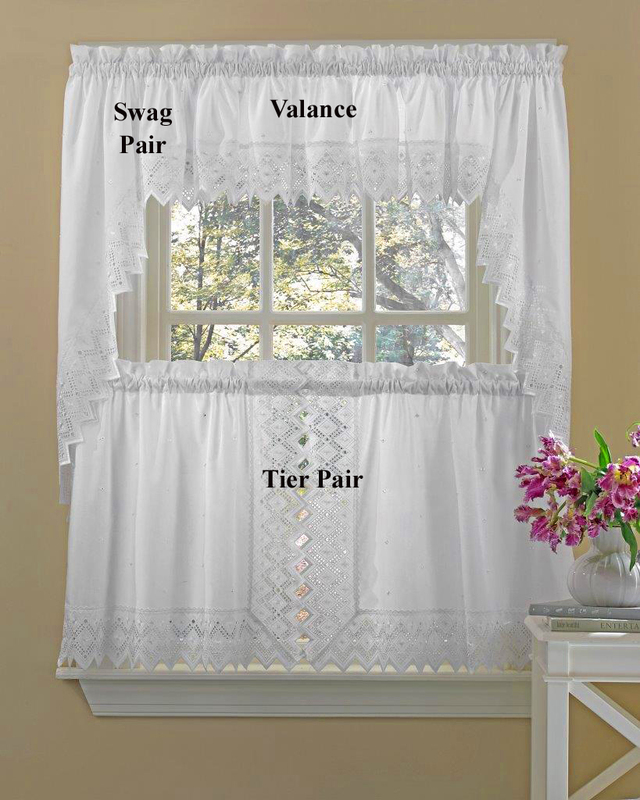 Photo illustrates a Blouson valance, a pair of tier curtains, and a pair of tiebacks. 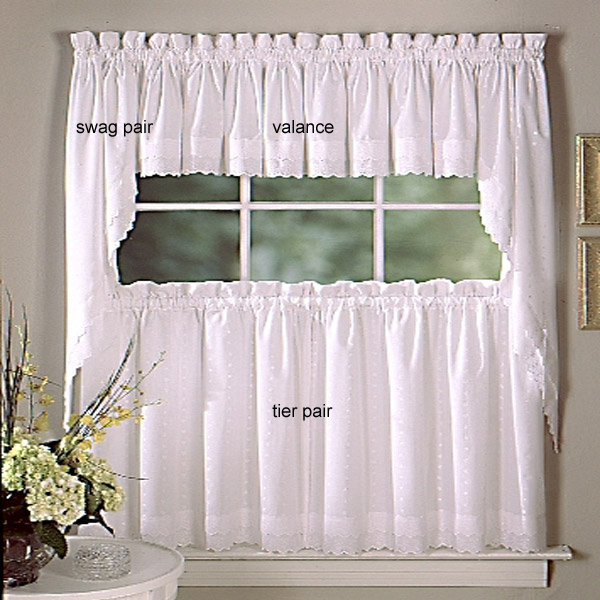 Pricing includes one pair of tier curtains ONLY. Tiebacks not included, but can be ordered separately. 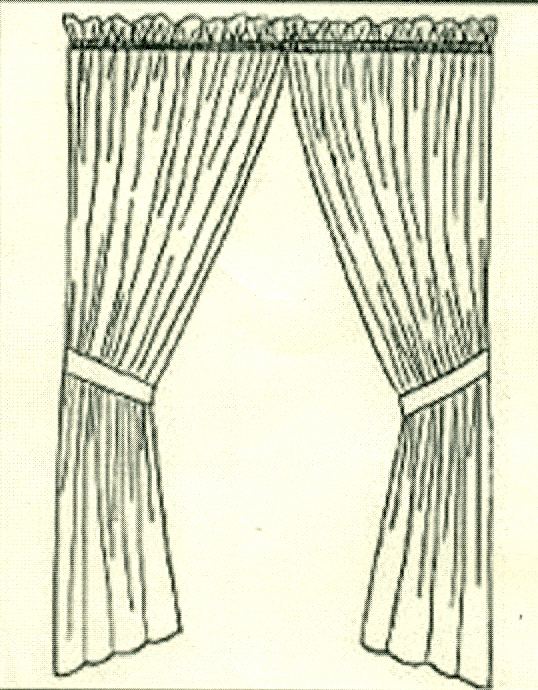 Photo illustrates a Blouson Valance, a pair of Tier Curtains, a pair of 84" long Tailored curtain pair, and a pair of tiebacks. Pricing includes one pair of tailored panels ONLY. Tiebacks not included. Other components can be ordered separately. 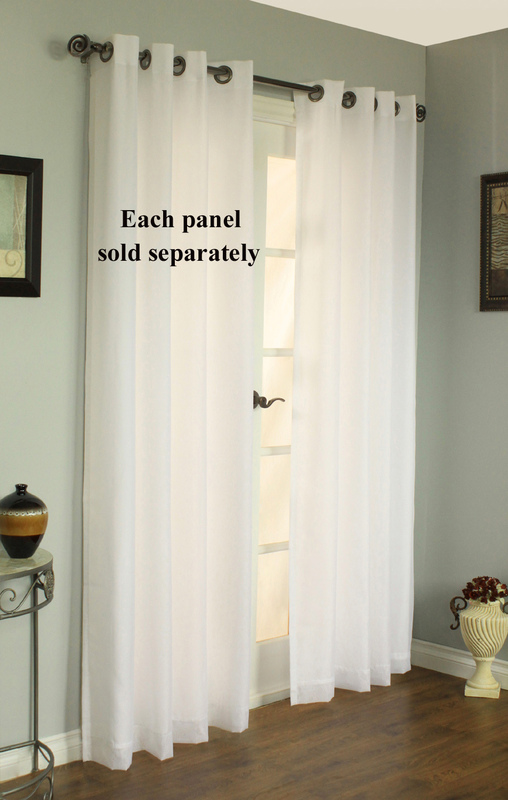 All Tier curtain and panel pairs are 74" wide (two 37" wide panels per pair). The simple, contemporary look of our Pintuck rod pocket curtains at The Curtain Shop can accommodate the décor of any room. 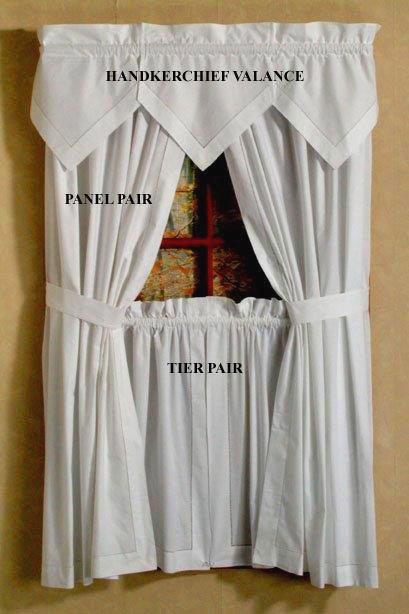 These Pintuck curtain panels in white or natural are sold in pairs. Pintuck curtains are 40 inches wide. Lengths vary from 24 inches to 84 inches. Matching Tiebacks are sold separately. Because they are 100 percent eco-friendly cotton, they are machine washable. 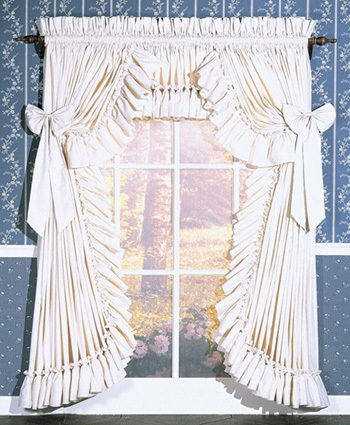 We also carry matching Pintuck window valances. White curtains are a decoration staple every home must have. While white curtains may sound simple and boring, the opposite is true. White curtains can be used to tone down colorful walls or to lighten a room's decor. Whether you're looking for traditional or contemporary white curtains, The Curtain Shop has everything you need to create the perfect style for your space. 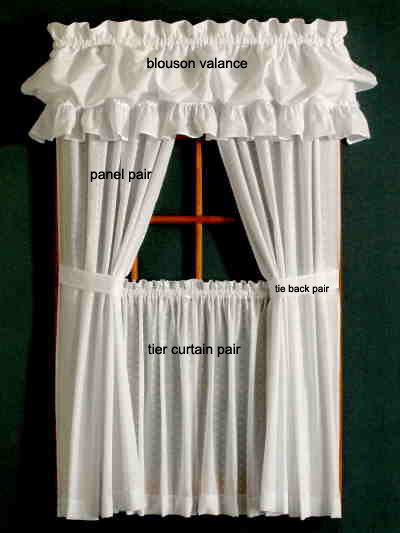 We carry classic rod pocket panel curtains, ruffled curtains, kitchen curtains, thermal curtains and more. Our classic Pintuck rod pocket curtains are the perfect accent for rooms decorated with wallpaper and also make a great choice for the kitchen. Our traditional rod pocket styles are grew tin bedrooms while ruffled curtains can be used throughout the home to create a country style. Of course, nothing tops a simple white kitchen curtain regardless of other kitchen decor. 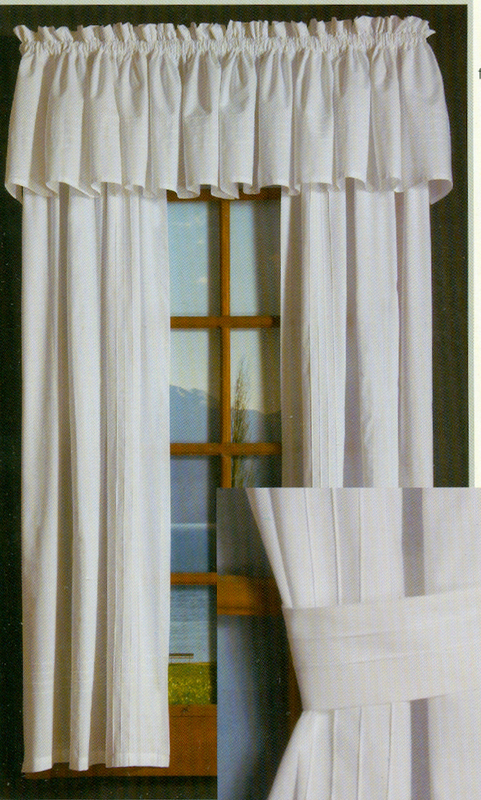 The Curtain Shop offers the best selection of white curtains to choose from. We have been in business for over 60 years and offer only the finest white curtains on the market. While you're here, remember to take a look at our curtain rod selection to find stylish designer rods and reliable standbys to hang your curtains with ease. The Curtain Shop has all your window needs. If you love white, we have the style to make your windows delight.